Kelly is 13 years old, born and raised in Abbotsford B.C. She is the oldest of three children. Kelly began dancing when she started walking at a very young age of 1. When she would hear music, she would run in front of a mirror and watch herself dance. By age 2, Kelly was dancing in front of the crowd at every party or family function she attended. Never self conscious, Kelly gained confidence at a very young age. Kelly started her formal dance training at the age of 3. She trains in hiphop, ballet, jazz, stage, lyrical and tap at Freestyle Dance Centre in Abbotsford. Kelly is fast learner with different dance styles and picks up choreography very quickly. She has won several awards, high scores, and scholarships and was awarded her first bursary at Chilliwack Festival in early 2013. She also attends international dance conventions and trains in acting with Tarlington Training. 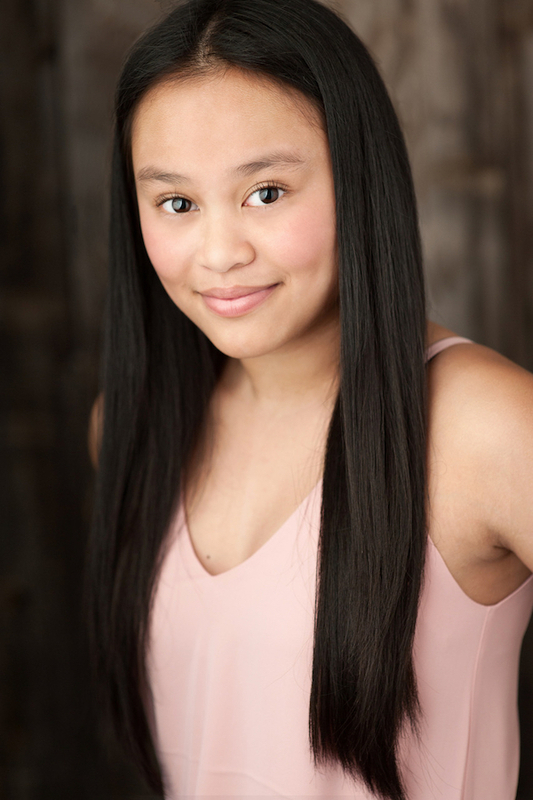 Some of Kelly’s recent accomplishments are performing on Shaw TV’s Hip Hop With Travis Lim, in two national commercials for Google Play and Crayola, and being chosen from thousands of kids to perform with Justin Bieber in his Purpose Tour. Kelly loves to read books, play games with her siblings, travel with her family, and is an honour roll student. A favorite past time is to watch TV shows on the children’s networks where she likes to imitate the way the actors act.